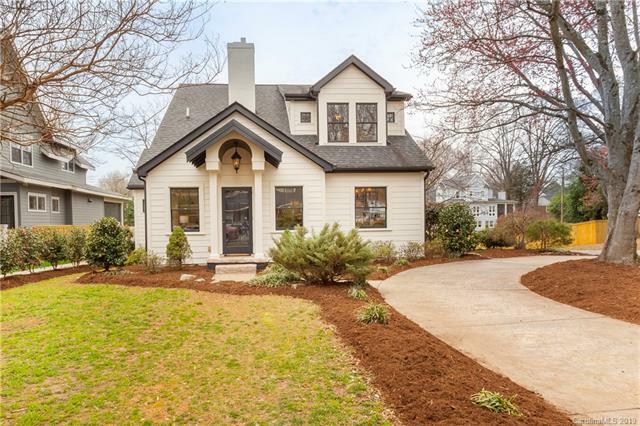 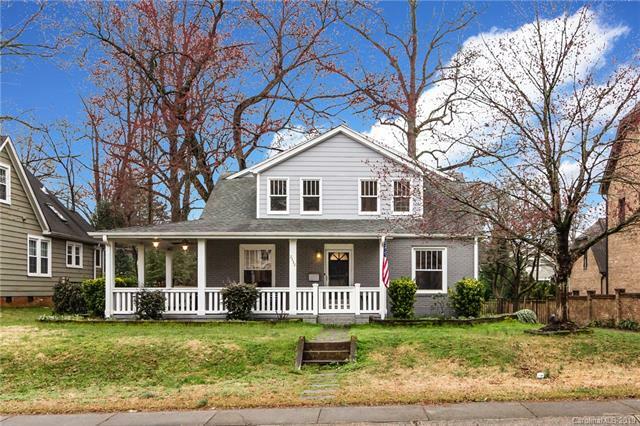 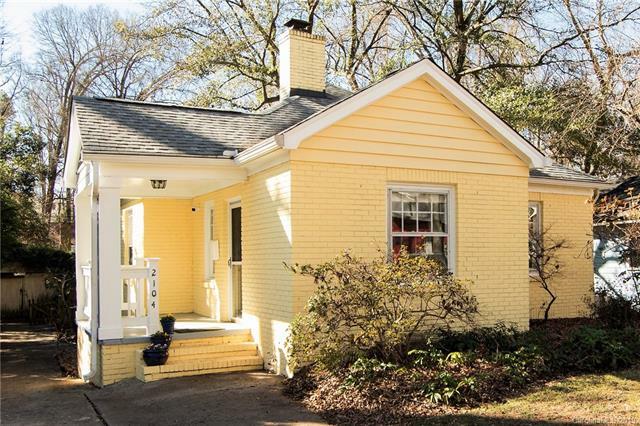 Between Elizabeth and Plaza-Midwood lies a tiny slice of Charlotte charm. 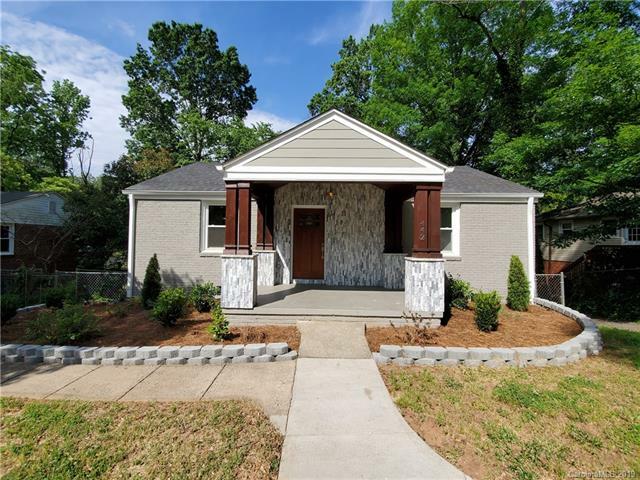 Mostly built in the 1940’s and 50’s, these homes are primarily 2 bedroom, 1 bath homes (although many have been renovated to accommodate larger families) with hardwood floors, lots of curb appeal and mature landscaping. 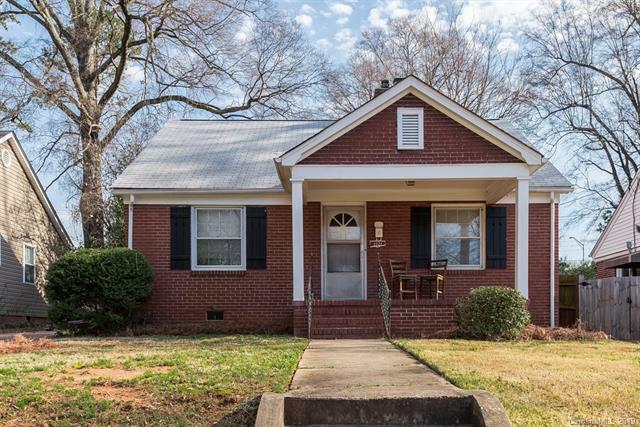 The convenience to both Plaza-Midwood and Elizabeth’s shopping and dining can’t be beat, along with the easy commute to uptown.